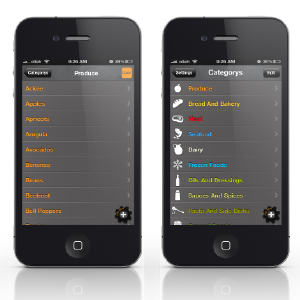 By using the app’s existing database of more than 1700 grocery items, coupled with predictive text technology, users typically only have to type two or three characters into their list before being presented with a dropdown list containing the item they wish to add. In the event that an item is not already in the database, it is automatically added when the user manually types it into the list. 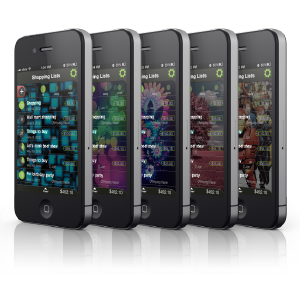 There are many amazing options in settings such as Sales tax, theme, shopping timer, large font, measuring system, auto sleep, sound, template and stuff. By using the theme option, you can make unique shopping list. you can customize your shopping list whatever you want. Adding multiple items at once using template. Template is unique feature of Marche, it is a kind of recipe. For example, if you make template for “Smoked Salmon” containing “Cream Cheese, Seafood Sauce, Salmon, Onions, Hot Sauce”, you don’t need to choose every single items for “Smoked Salmon” for dinner shopping. 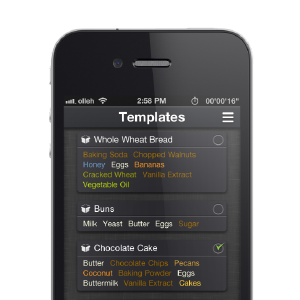 Just choose “Smoked Salmon” template, then every items will be automatically inserted to your shopping list. You can make several templates like this, such like “Thing to buy for camping”, “Recipe of Beef Stew”, “Preparing for fishing”. Avoid boring search & insert for same item. Save your time with template. 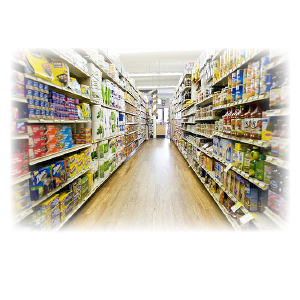 Do you visit same aisle again while you are shopping? Don’t waste time. 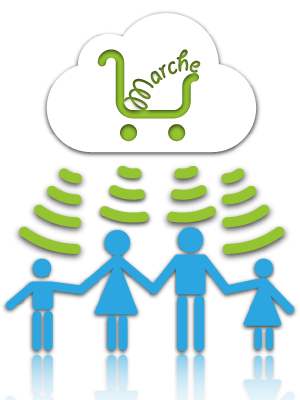 With Marche you can arrange groups of items as the line of flow. Just drag and drop group to rearrange. Do you know how much spend for your shopping a month? 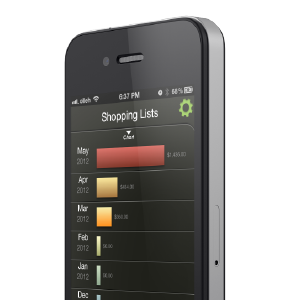 Marche show you monthly spending chart at a glance. also It can be exported as spreed sheet to check a details.